With keynote speeches and lectures presented by prominent scientists and thought leaders in the field, this event was one of the most important, and most exciting new transporter focused events of the year. 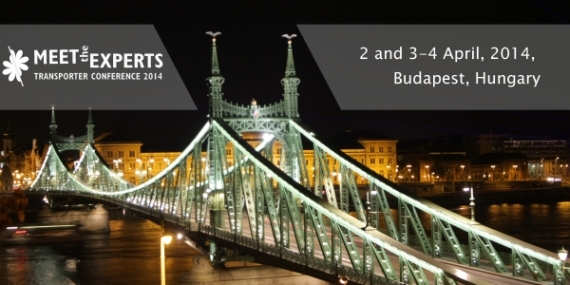 The event took place in the historic city of Budapest, where the sights match the science, and conference breaks spent exploring the city will be as remarkable as the daytime scientific sessions. Click here to access the presentations of the conference. The following speakers will be presenting at the conference. 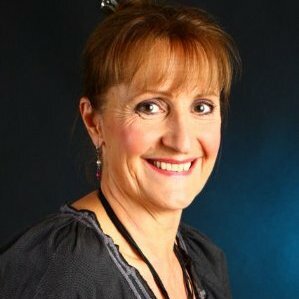 Jackie Bloomer has over 25 yrs experience in preclinical Drug Metabolism and Pharmacokinetics (DMPK) with expertise in enzyme methodologies, extrapolation of in vitro data and application of physiologically based pharmacokinetic models. She has implemented in vitro methodologies and strategies in both drug discovery and development environments to assess the risk of clinical drug-drug interactions. 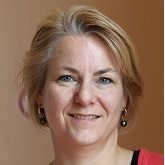 She has represented DMPK on drug development project teams from a variety of therapeutic areas and has been responsible for the strategic implementation of scientific initiatives in preclinical DMPK, including the application of modelling and simulation approaches. Jackie is currently a Director in DMPK at GSK leading a team responsible for the mechanistic understanding of drug absorption, distribution, metabolism and excretion and the extrapolation of this knowledge to characterise drug disposition and drug interaction risks. Her team apply a wide range of in vitro tools to understand the drug metabolising enzymes and drug transporters involved in the elimination of GSK drugs. In vitro-in vivo extrapolation techniques are used to make an assessment of mechanistic drug-drug interaction risks and dynamic modelling approaches are deployed for quantitative predictions. She is co-chair of the Drug Interaction Advisory Committee within GSK which has the remit of advising project teams on clinical drug interaction issues. Birger Brodin heads the research group "Drug Transporters in ADME" and the Cell Culture Core Facility at the Department of Pharmacy, University of Copenhagen, Denmark. The focus of the research group is the study of membrane transporters and their role in uptake and excretion of drugs and prodrugs across barrier tissues. Birger Brodin is currently investigating how drugs and endogenous substrates pass the small intestine and the blood-brain barrier, and how transport proteins affect this process. 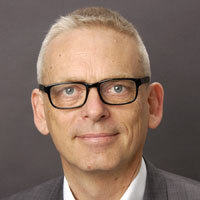 Birger Brodin is the author of > 70 scientific articles and book chapters, and several popular science articles, has given > 25 invited talks and is ad hoc referee at > 15 scientific journals. Mr. Grindstaff will act as the chairman of the 2nd Day of the conference. With more than 12 years experience in early-stage drug development and transporter biology at Biopharmaceutical and Contract Research organizations, Dr. Grindstaff manages SOLVO’s operations in the Untied States and Canada since June 2012. 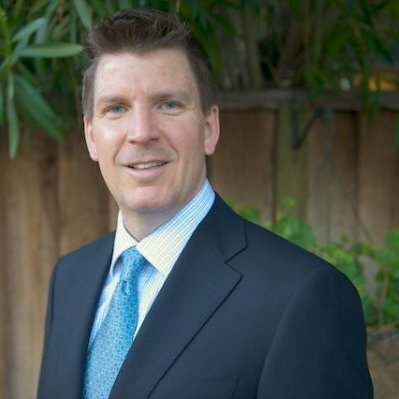 Prior to joining SOLVO USA, he was head of research at Optivia Biotechnology, a transporter focused CRO and Biotechnology company based in Menlo Park, CA, USA. From 2000 to 2010, he held numerous scientific positions, most recently as Principal Investigator, at XenoPort Inc., Santa Clara, CA, USA. Dr. Grindstaff has a Ph.D. in Molecular Cell Biology and Biochemistry from Washington University, Saint Louis, MO, USA and completed a Senior Post-doctoral Fellowship in the Department of Molecular and Cellular Physiology at Stanford University, Palo Alto, CA, USA. He has authored numerous peer-reviewed publications, reviews, and grant applications related to epithelial barrier models and transporters. 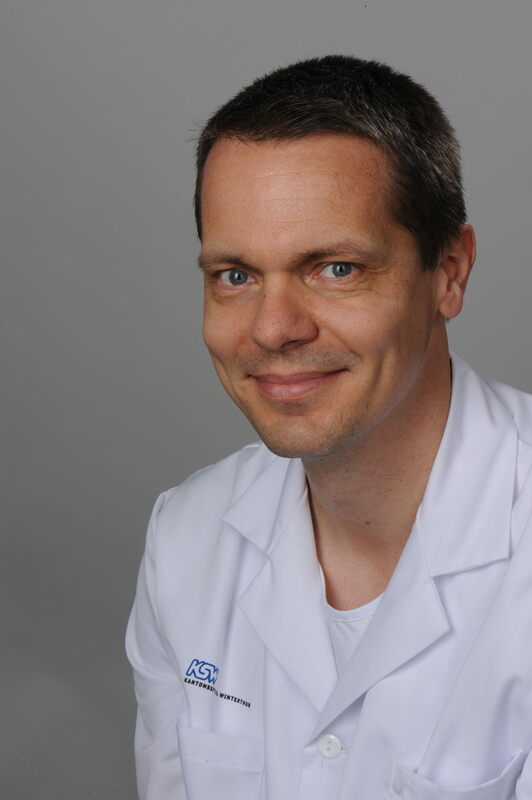 Maarten was driven by ‘doing something useful for patients’ and studied Biology at the U Groningen, and obtained his PhD in 2003 at the Netherlands Cancer Institute focusing mainly on the role of multidrug transporters on the (pre)clinical pharmacokinetics of multidrug transporters. He then worked as a post-doc in a small biotech company, HepArt (academic spin-off), aiming to develop a bio-artificial liver. In 2006 he joined Janssen Pharmaceutica in Belgium (Johnson & Johnson) as a study director of pre-clinical DMPK studies. In 2007 he became team leader of the In vitro DMPK lab team and the In vivo DMPK lab team (2010). From 2007 to December 2011 he led the Center of Expertise on Drug Transporters within J&J. Since January 2012 he was accepted in an internal 2-year program, called Bridges, to also gain experience in drug discovery and to keep bridging the Discovery and Development parts of the organization. In 2014, he continued in a role in Discovery Sciences. Dr. William W. Johnson earned his Ph.D. degree in Biochemistry at the University of Maryland, USA, in 1994. He held a postdoctoral position at Vanderbilt University, USA, from 1994-1997 (INRSA, NIH, with F.P. Guengerich). He worked as a principal scientist at the Schering-Plough Research Institute, Lafayette, NJ, USA, from 1997-2003, which was followed by the position of Associate Director at OSI Pharmaceuticals, Inc., Boulder, CO, USA. In 2010 he continued his career as an Associate Director at GlaxoSmithKline, Research Triangle Park, NC, USA. He joined SOLVO Hungary in 2012 as Vice President, Director of Global Operations. Dr. Johnson’s main research interest concentrates on transporters, DM/PK, hepatotoxicity, bioactivation, metabolism, and drug interaction. 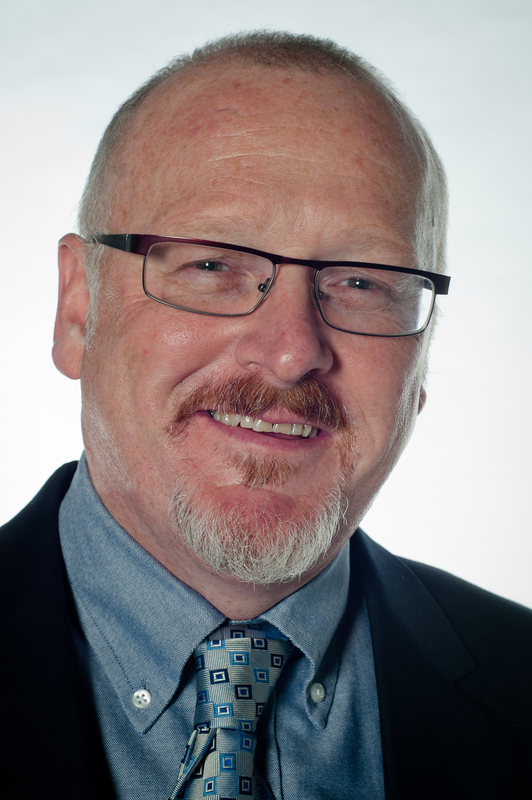 John Keogh (MSB, CBiol; jpkeogh@virginmedia.com) is an independent DMPK consultant with JPK Consulting. His client base includes UCB Chiesi and Astellas. He has over 25 years drug development experience with Glaxo SmithKline (GSK), and whilst here was a key player in the development and application of transporter science expertise to facilitate drug discovery and development. 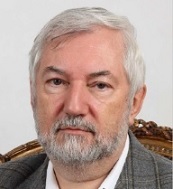 He is an industry expert in membrane transporter science and strategies, is experienced in interpreting and contextualizing DMPK data to solve issues and challenges in drug development, and in refining strategies in this emerging scientific discipline. He has a wealth of specialist expertise in the evaluation of drug-drug interaction challenges, notably in the drug transporter field. John’s client services include training, practical advice on assay development and interpretation, and assistance in regulatory document preparation. 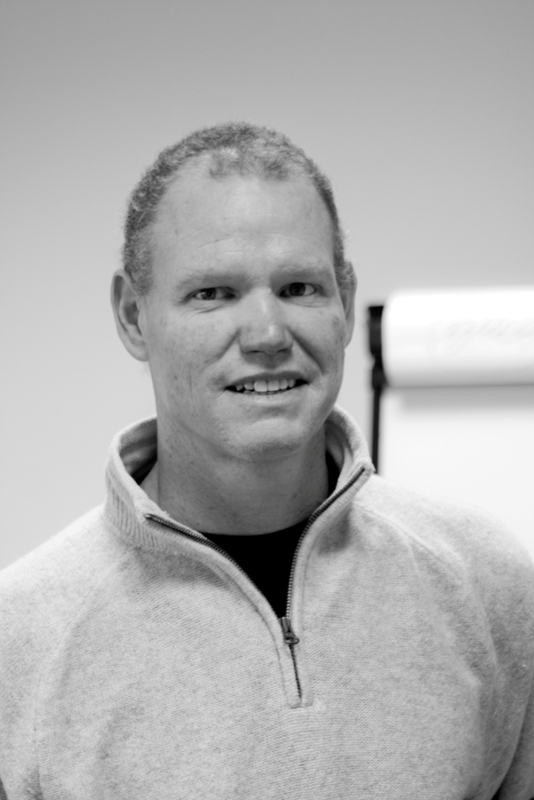 John is a champion for excellence and education in the transporter field, publishing and lecturing regularly. 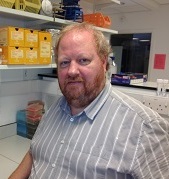 He is an active member of a team currently working on a comprehensive volume of transporter sciences for publication in the RSC Drug Discovery Series in 2015. 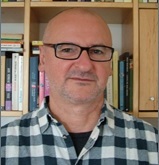 Marçal Pastor-Anglada is a Professor of Biochemistry and Molecular Biology at the Department of Biochemistry and Molecular Biology at the University of Barcelona (UB). 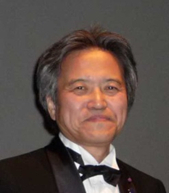 He is also the PI of the Molecular Pharmacology and Experimental Therapeutics group within the Oncology Program of the National Biomedical Research Institute of Liver and Gastrointestinal Diseases (CIBER EHD). He has hold positions as an INSERM researcher at the CNRS Centre de Recherches sur l’Endocrinologie Moléculaire et le Developpement and as a Research Associate at the Department of Cellular, Molecular and Developmental Biology at the University of California Santa Barbara. He has been Visiting Associate Professor at the McArdle Laboratory for Cancer Research, Department of Oncology, University of Wisconsin-Madison School of Medicine and Visiting Professor at the Cellular and Molecular Physiology Laboratory at the Pontificia Universidad Católica de Chile. He is the author of more than 150 indexed articles, mostly devoted to the study of membrane transporters. His current interests deal with the pharmacogenetics and pharmacogenomics associated with nucleoside-derived drug based therapies. His laboratory also studies the biology and pharmacology of nucleoside transporter (NT) proteins, with a particular focus on the SLC28 gene family encoding CNT plasma membrane drug carriers. Besides the analysis of their pharmacological profiles, work on the regulatory properties of these genes/proteins is a major issue in the laboratory. Overall all his projects show a great emphasis on translational research. Jasminder Sahi is Director and Head of the Drug Metabolism and Pharmacokinetics group at GlaxoSmithKline Shanghai, China and is focused on developing novel drugs for CNS indications. She received her Doctoral degree from Panjab University, India in work involving hepatotoxicity. Subsequently, she participated in a postdoctoral program at the University of Illinois at Chicago, studying membrane transport in primary human cells. 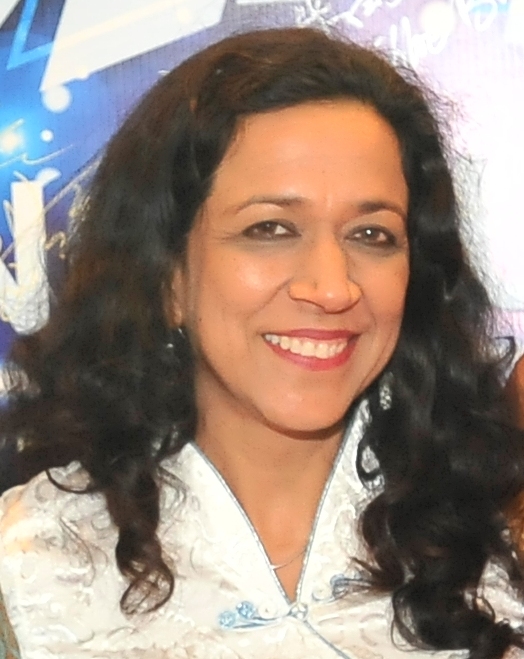 Dr Sahi worked at the Department of Pharmacokinetics and Metabolism Department, at Pfizer Global Research and Development/Parke Davis, USA for 10 years, where she lead an ADME R&D group responsible for developing novel drug transporter tools. Her research focused on drug metabolism and establishing in vitro models for studying induction of drug metabolizing enzymes in human primary hepatocytes as well as hepatobiliary and renal xenobiotic transporters. Subsequently, she continued her research on induction and drug transporters as Vice President of Research and Development at CellzDirect and a Research Fellow at Invitrogen, USA. 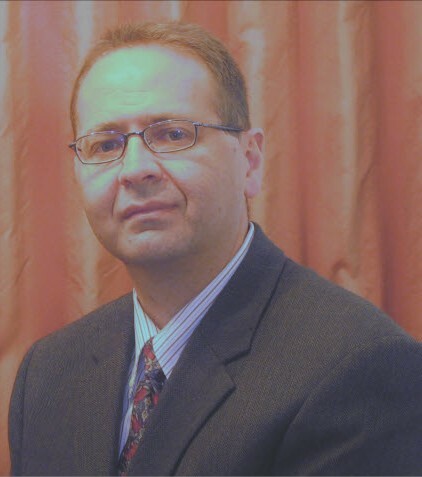 Dr Sahi is a reviewer for seven journals and on the board of two. She is a member of the organizing committee for the Land O’ Lakes DMPK conference and the Asia-Pacific CSSX conference and a sub-editor for the Encyclopedia of Metabolism and Drug Interactions. Her research contributions include over 40 peer-reviewed research articles, book chapters and invited reviews. Nico Scheer: Nico, Director and Head of the tADMET™ portfolio at the German Biotech company TaconicArtemis GmbH, a subsidiary of Taconic Farms Inc., received his PhD in Developmental Biology from the University of Cologne. 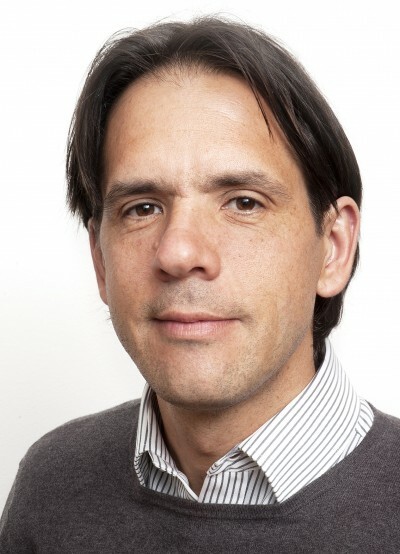 Within Taconic he is responsible for a portfolio of translational mouse models and services for an improved in vivo analysis of the ADMET characteristics of new compounds. As part of this responsibility he is leading a program to generate new and innovative transgenic and tissue humanized mouse lines for the PK and safety profiling of drugs. Nico has published several papers in peer-reviewed scientific journals in the field. 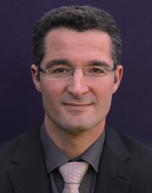 Dr Stephan Vavricka is the Head of Gastroenterology and Hepatology, Stadtspital Triemli in Switzerland. His post doctorate positions held at University Hospital Zurich included Chief Resident and Research Fellow in Division of Gastroenterology, Resident in Division of Haematology, Internal Medicine. At University Hospital, Basel, he held the Chief Resident for Division of Gastroenterology. He also worked as a research fellow at The Martin Boyer Laboratories, University of Chicago, IBD Research Center(2002-2003) Dr Stephan Vavricka obtained awards for DDW poster of distinction in 2004, a ‘talk of distinction’ award at an investigator meeting as well as the IBD Jounior Prize of the SGGH in 2006. He works closely with the following research foundations Roche Research Foundation, Swiss National Science Foundation,Forschungskredit University of Zurich, Novartis Stiftung, Swiss National Science Foundation on projects relating to inflammatory bowel disease.